As summer draws to a close, Catholic schools across the Commonwealth are being eagerly prepared for a new school year. For some students who are able to attend Catholic schools for the first time – thanks to the Education Improvement Scholarships Tax Credits program – this fall will be particularly memorable. The General Assembly created the program in 2012 to help low-income students attend nonpublic K-12 schools and made several technical fixes to the program in 2013 so it could get off to a great start this 2013-2014 school year. Later this month, over 50 students will be entering Catholic schools with scholarships funded by donations made through the Scholarship Tax Credits program. How does the program work? It offers more educational opportunities to students who might otherwise not be able to afford a nonpublic or Catholic education. Students who are currently in Virginia public schools (or entering kindergarten or first grade or moving to Virginia from out of state) and meet certain income requirements are eligible. The scholarships are funded by individuals and businesses who donate money or marketable securities to approved foundations to provide scholarships for eligible students at nonpublic schools. For their donation they can receive a federal and state charitable tax deduction (for the year of the donation) and a 65% state income-tax credit (for the following year). Individuals and married couples may donate up to $125,000 per year. There is no limit on donations made by businesses, including sole proprietorships. The Virginia Department of Education has approved two foundations that support Catholic schools. 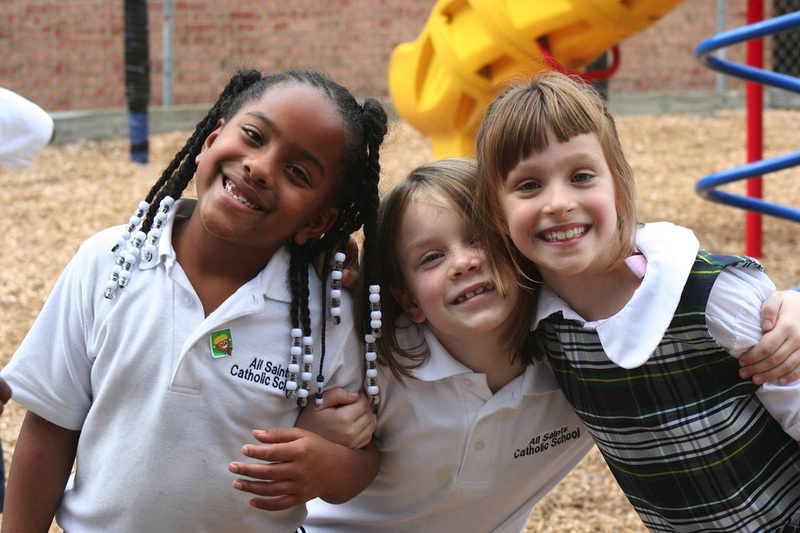 The McMahon Parater Foundation serves Catholic schools in the Diocese of Richmond, while the Diocese of Arlington Scholarship Foundation serves Catholic schools in northern Virginia. With well over 2,000 empty seats in Catholic schools in Virginia, the Scholarship Tax Credits program will give students the opportunity to receive a world-class education at the same time it allows Catholic schools across the Commonwealth to serve more children. For more information on how you can make a gift in support of Catholic education, please contact the McMahon Parater Foundation or the Diocese of Arlington Scholarship Foundation. Your donation will provide low-income students the gift of an unparalleled academic and spiritual education!